Dental Braces: How Does Treatment Work and What Do Braces Cost? Braces are very effective and provide a straighter and more beautiful smile for all ages. 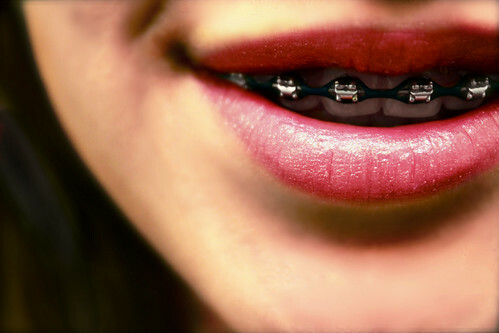 The article states how although braces are expensive, there are very effective and worth giving them a try. Filed under Dental Techniques, Oral Health Tips . You can follow any responses to this entry through the RSS 2.0 feed. Both comments and pings are currently closed.